Our blog this week was originally published by Indigenous Corporate Training Inc.
For a very long time, mainstream Canadians were unaware of the horrors and conditions that 150,000 Indigenous children endured in the Indian residential schools over a period of more than 100 years. For many Canadians, the first inkling of the atrocities the children suffered was when then Prime Minister Stephen Harper delivered the Statement of Apology on behalf of Canadians for the Indian residential school system in 2008. The grassroots Idle No More movement raised awareness of Indigenous issues in 2012 with round dances, rallies, teach-ins, and social media. The movement gained significant media attention which brought it onto the radar of mainstream Canada. The next hit of awareness was in 2015 with the publication of the Truth and Reconciliation Commission (TRC) report and 94 calls to action. The calls to action, in particular, awoke in many individuals, organizations, and governments a realization that they had not just a role to play but a moral responsibility to make amends for the past. Reconciliation. It’s now three years since the TRC report and reconciliation is a familiar term to most of us. But, there’s still confusion over what it means and who is responsible, which could lead to reconciliation become nothing more than a platitude. To flesh out what reconciliation is and is not, here’s a list of considerations that may contribute to understanding reconciliation. 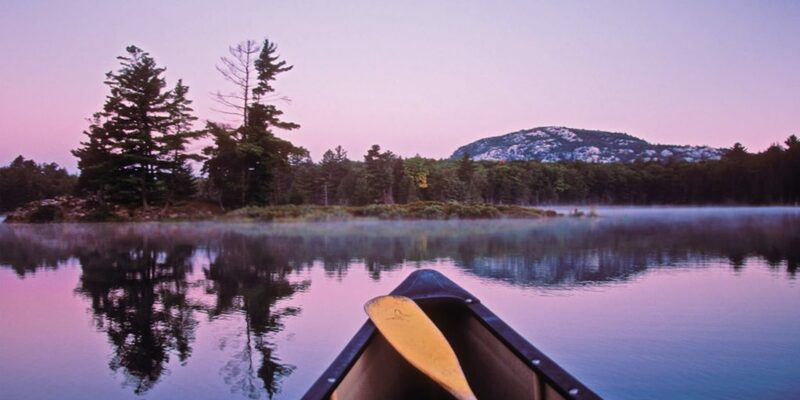 Recognition and support of the deep connections Indigenous Peoples have to the land. Listen to the children in this short video after they learn about Indian residential schools. There is sadness, shock, pain, and awareness but ultimately there is hope and a desire for change. 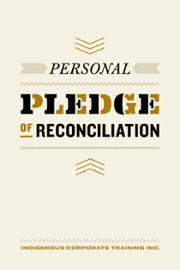 Here’s a Personal Pledge of Reconciliation* with Indigenous Peoples to get you started with your commitment to reconciliation. Click the image to grab your form. 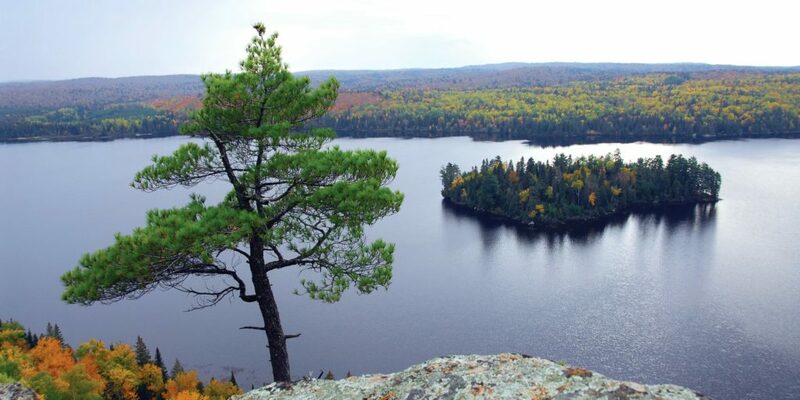 Join us on April 16th for a free webinar about Indigenous Protected and Conserved Areas in Ontario (IPCAs). The webinar will feature 4 panellists who co-hosted a gathering on IPCAs in 2018. 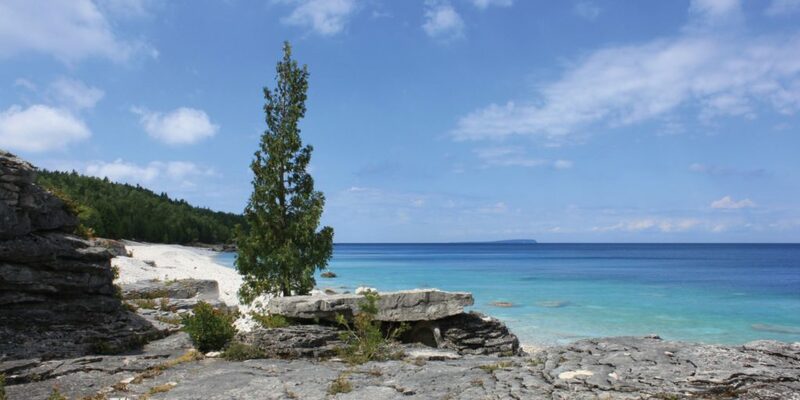 They will be discussing the insights and knowledge shared at this event and how we can work together across cultures to protect lands and waters in the spirit and practice of reconciliation. Space is limited so register today. If registration for the webinar is full, please register for the wait list to receive a recording of the live webinar. Learn more and register today. The ICT mission is to provide training to get everyone Working Effectively with Indigenous Peoples® in their day-to-day jobs and lives. They do this by providing a safe training environment for learners to acquire the knowledge, skills, and attitude required to be effective. We will be recording the webinar and it will be made available later this week. Please register for the “Wait List” on the event registration page and we’ll send you an email with the recording. It will also be posted on our Facebook page. I’m quite interested to watch the upcoming webinar, but will not be able to view at the designated time. I’m hoping that it will be replayed at another time, or available to view on your site afterwards. If you could please let me know would be greatly appreciated.